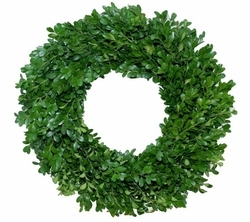 Home > Holidays > Holiday Wreaths > Original Boxwood 20"
This wreath is a holiday classic, made with fresh Boxwood foliage, it is sure to get everyone into the Holiday spirit. This item is 20" in diameter and will usually last 2-3 weeks, depending on the climate. Available in Round or Square. 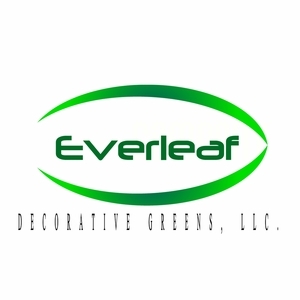 -> All Holiday wreaths comes in two different shapes; round or square.